Welcome to IG Spotlights with theCut, a new blog series highlighting the dope barbers from our IG page. Barbers whose reposts get the most likes get the opportunity to share their story and inspiration. 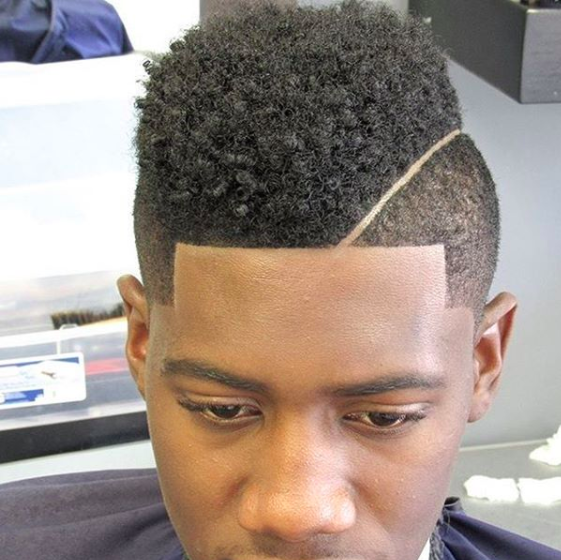 Check out the dope cut done by @vonkeith_thebarber. View the cut on our IG here. 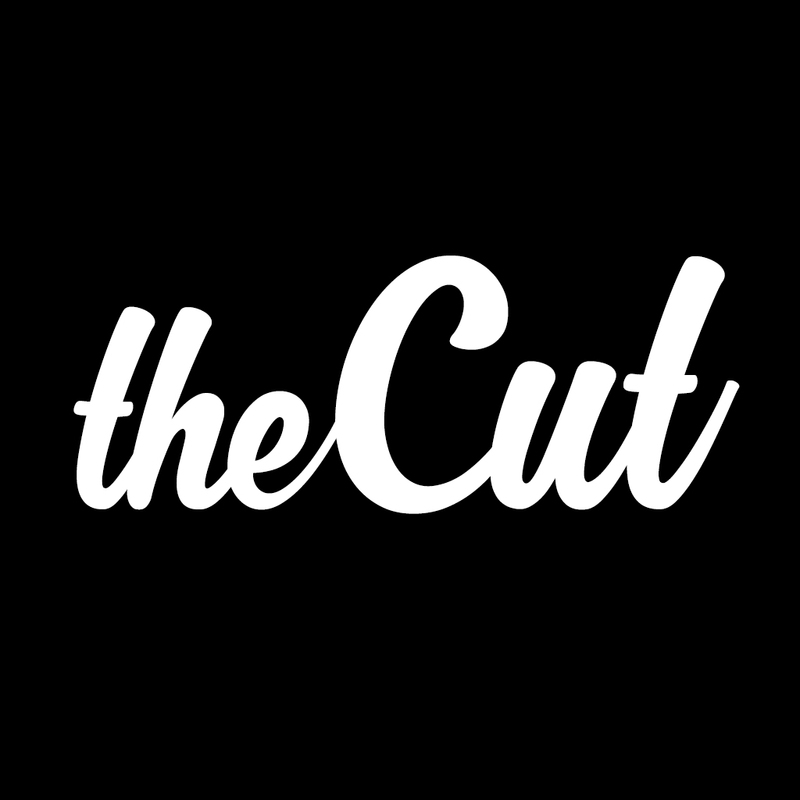 Remember to follow us on IG @thecutapp and to subscribe to our youtube channel to stay up to date on whats new. Barbers, use our hashtag #thecutapp to increase your chances of being seen!